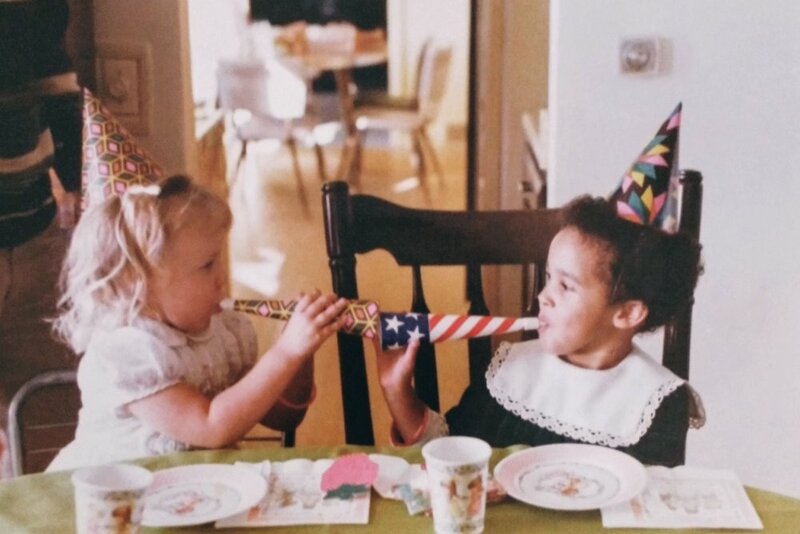 My anglophile tendencies began in the wee hours of July 29, 1981, when my mother woke me before dawn to watch the Royal Wedding and enjoy a celebratory tea party. This was followed a few months later by a watch party for Luke and Laura's wedding on General Hospital. 1981 was a big year for weddings. During my preschool years, every afternoon my mother would prepare afternoon tea with either oat cakes or scones and talk to me about my day while my brother napped. It was a genius plan for occupying a 3-4 year old while teaching manners. Sadly, it also instilled a love of tea sipped slowly with a side of good conversation that is hard to come by at 39. Another of my mother's genius parenting tactics; don't argue with 3 year olds. According to the lore, one day, after spending the morning in my play kitchen, i refused to eat the grilled cheese and tomato soup that were being served for lunch. Instead, I insisted that I had to have tomato egg drop soup - it was delicious in the basement. After clarifying that if she made it, I would have to eat it even if I didn't like it, my mother made the soup to my specifications. The was the last day I willing consumed eggs or tomato soup. It was also the last time I argued about what was being served. 1981 was also the year I took dance classes. 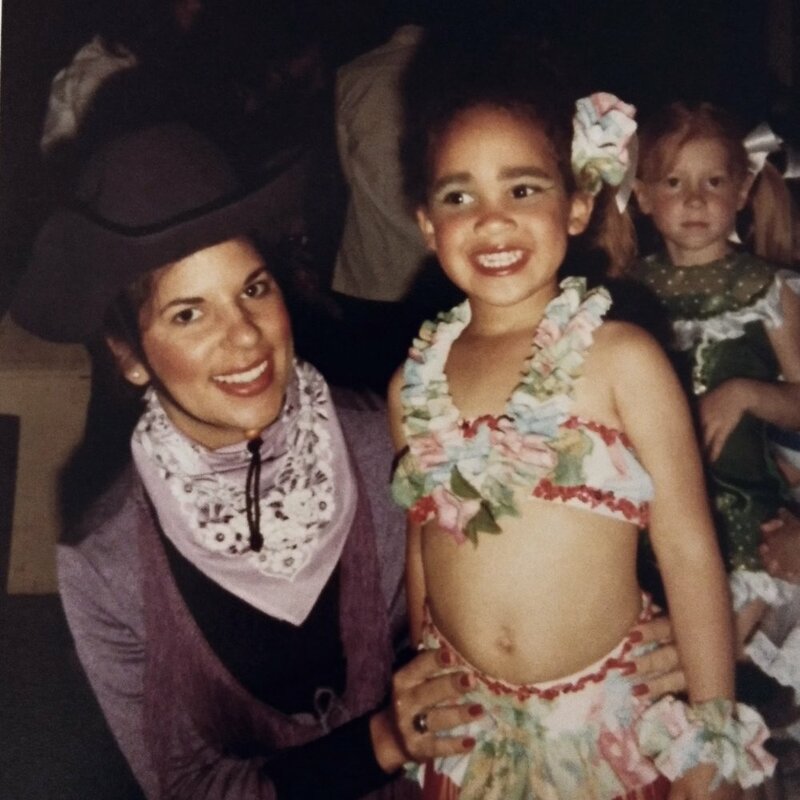 I wasn't a fan of being cast as 'Katie from Haiti' in the recital, so my life as a dancer ended quickly.